This article has been published at RLSLOG.net – visit our site for full content. 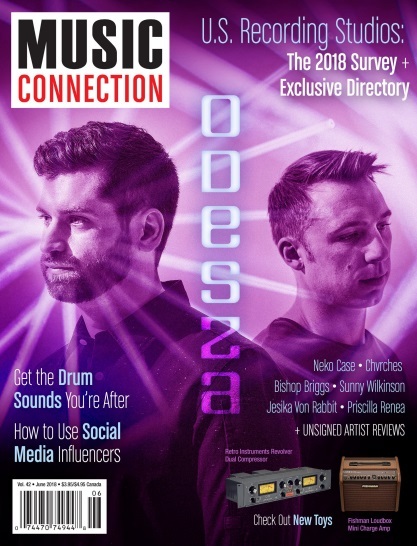 Published since 1977, Music Connection Magazine is a monthly music trade publication catering to musicians, industry pro’s, and support services. Music Connection exists to serve artists and music people, to offer connections to the unconnected and to provide exclusive information that can help its readers take their music to the next level.